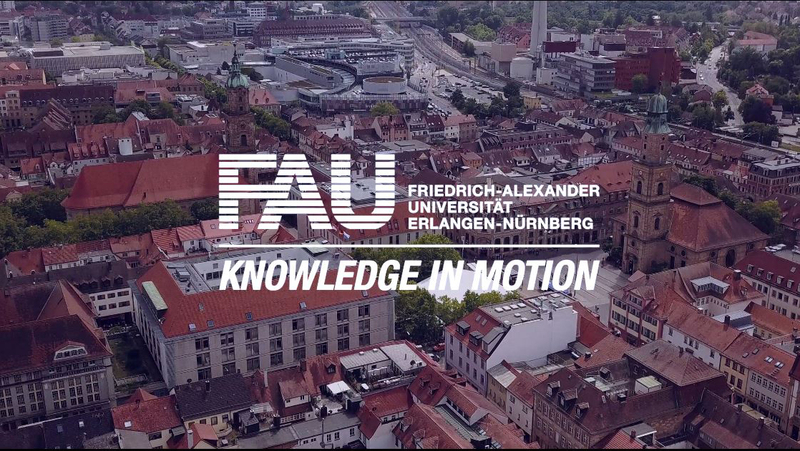 Six FAU researchers are among the most highly cited in their subject. This year’s list includes Prof. Dr. Patrik Schmuki (Chair of Corrosion and Surface Technology) in the chemistry category, Prof. Dr. Christoph Brabec (Chair of Materials for Electronics and Energy Technology) in the materials science category, and Prof. Dr. Martin Fromm (Chair of Clinical Pharmacology and Clinical Toxicology) in the pharmacology and toxicology category. Prof. Dr. Roland Schmieder (Professor of Internal Medicine – Nephrology and Hypertension) and Prof. Dr. Stephan Achenbach (Chair of Internal Medicine I) are listed among the most highly cited researchers in clinical medicine. The sixth FAU researcher is Prof. Dr. Stefan Funk (Chair of Physics), who made it into the list of top researchers in space science. The list of the world’s most highly cited researchers is published by Clarivate Analytics (previously part of Thomson Reuters) on an annual basis.